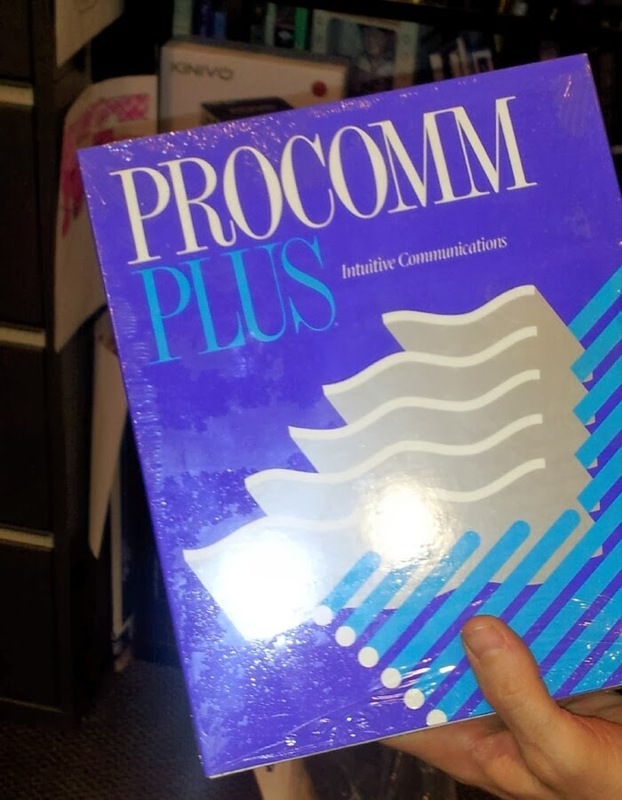 NSP Strategy: Remember ProComm Plus? So a client has a shrink wrapped copy of ProComm Plus on his shelf. And I got to meet one of the founders, who now owns a brewpub (among other businesses).